Paul Smith in New Freedom, Mason Dixon in Stewartstown, and Arthur Hufnagle in Glen Rock. 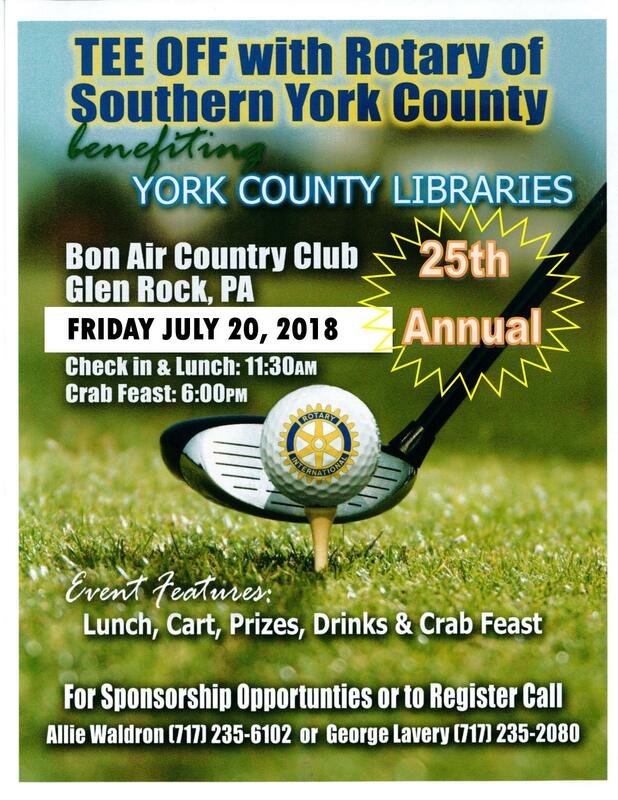 You can attend just for the crab/chicken feast if you don't want to golf. Please inquire for more details or to register.